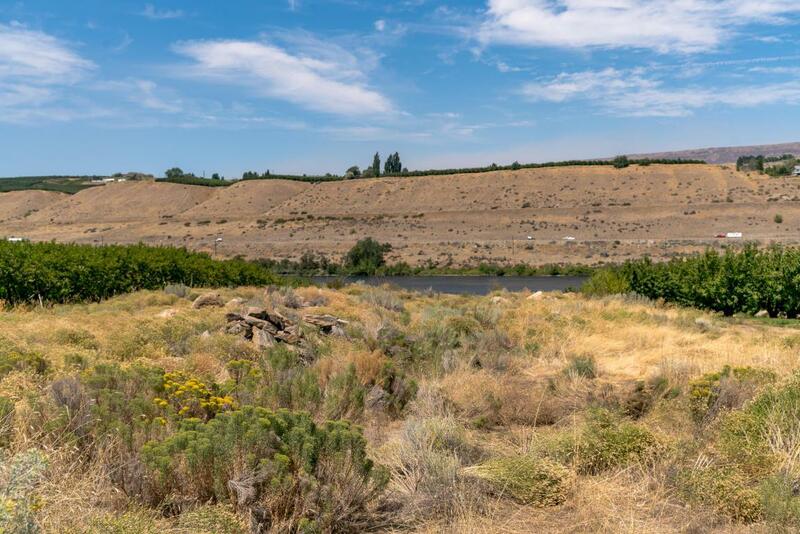 Beautiful Columbia River waterfront property with far away views and the lulling sounds of the river! 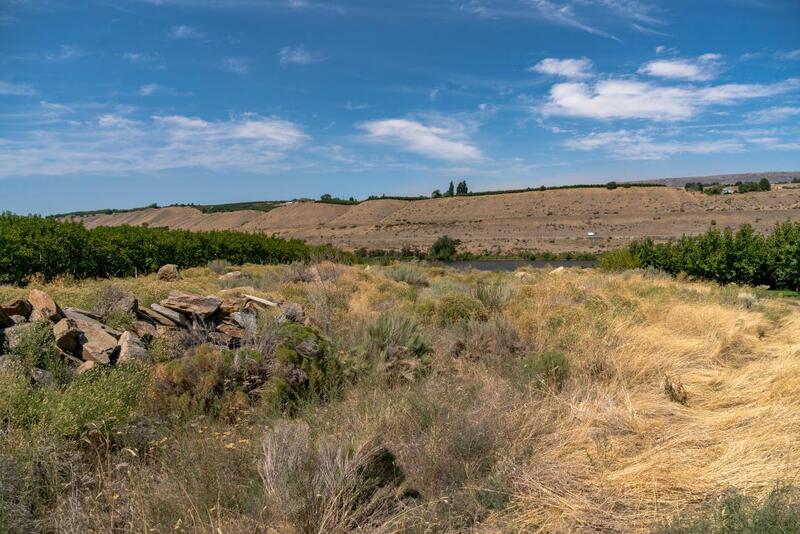 Just over 1 acre with low-bank water access, this lot is surrounded by orchards giving lot a private feel. 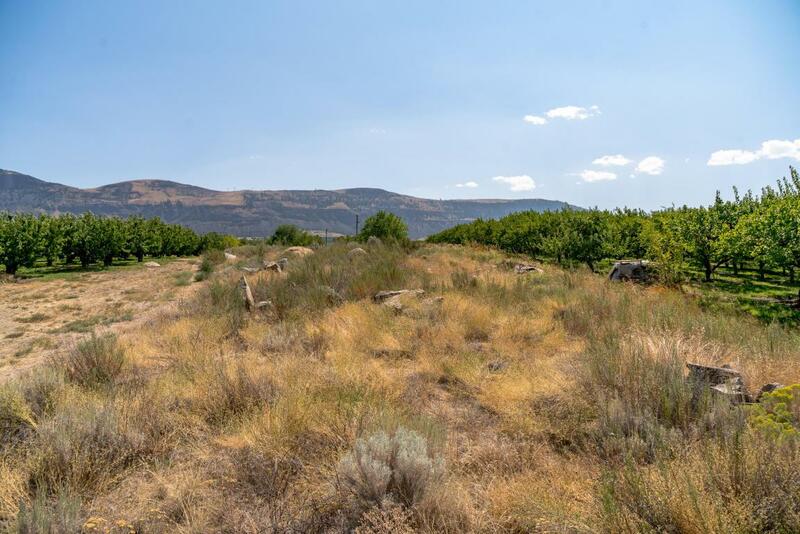 Shared access to well on adjacent property is available. Great location in Malaga, with a unique lot layout. 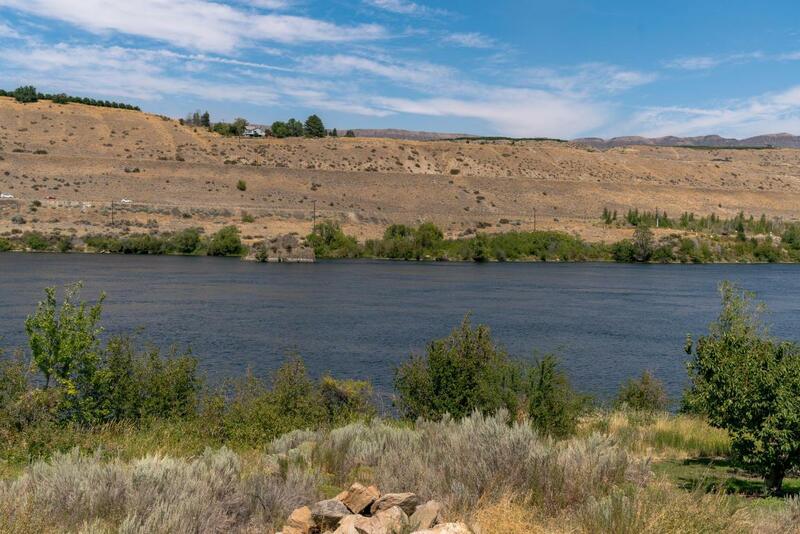 So much potential for this riverfront property!